The Calvatis Group is further expanding its presence in South America, in the southern Brazilian state of Rio Grande do Sul. The founding of the subsidiary in Santa Cruz do Sul underlines our commitment in Latin America. 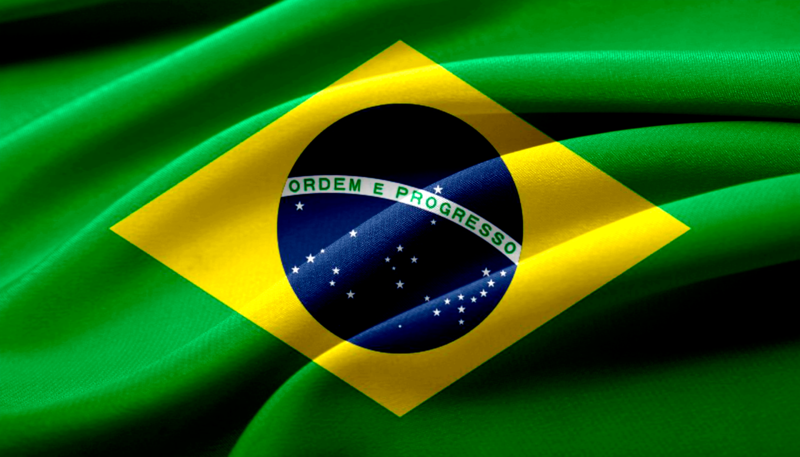 The Brazilian market, with its high growth potential, offers Calvatis optimal conditions for a successful future on the emerging Latin American market. Calvatis Brazil offers innovative tailor-made hygiene solutions for your individual process conditions in agriculture, food and beverage industries.